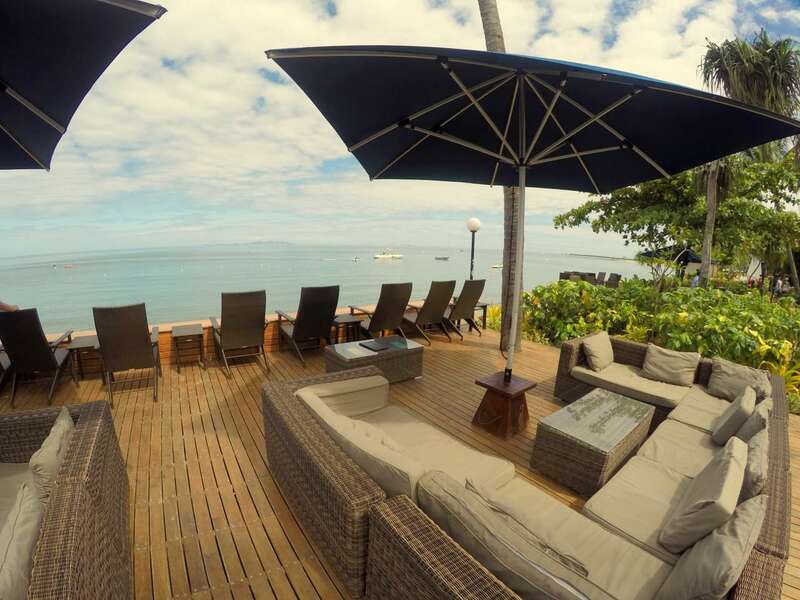 One of the more modern of the Denarau hotels, the Radisson is on prime beachfront overlooking the Mamanuca islands. 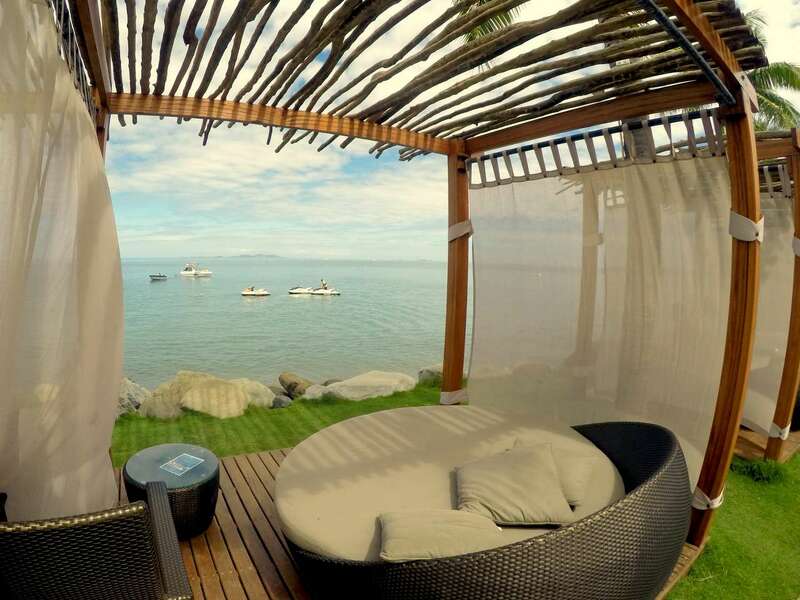 A family orientated hotel, this is the place to stay if you want a central location close to everything... the Marina, Port Denarau shopping, golf course, and a great beach on your doorstep. "We really liked staying at both resorts. 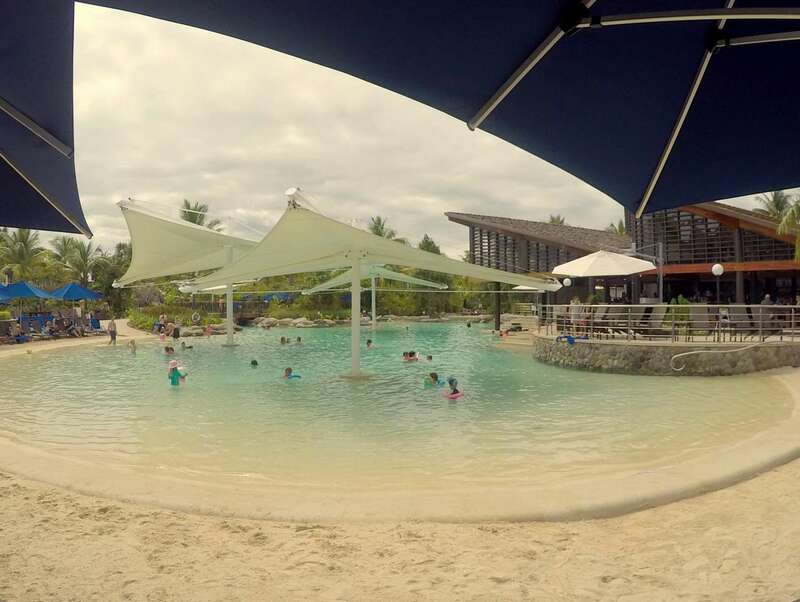 In my opinion the Outrigger is much better if you just want to get away from everything and relax within the confines of the resort complex and we found it less crowded. It's a bit out of the way, so unless you have a car you are stranded there. 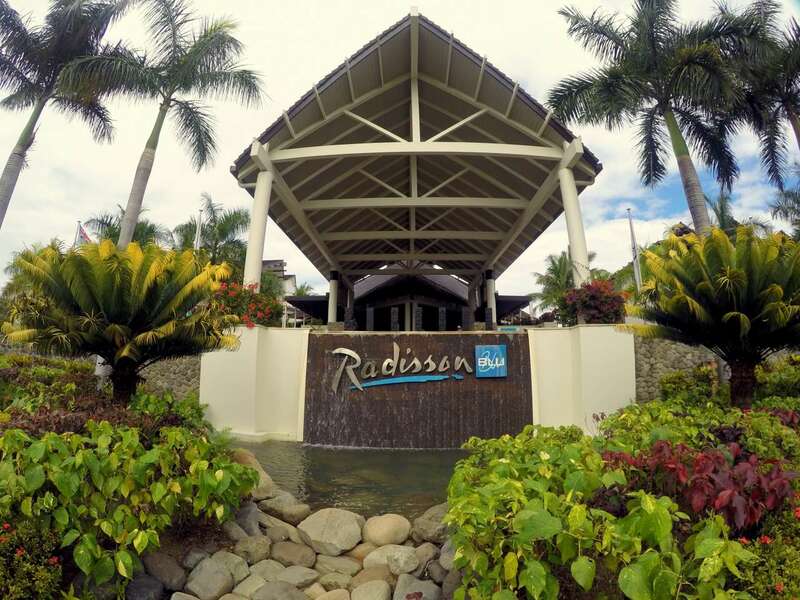 On the other hand the Radisson had more of a buzz about it and you were much closer to other amenities such as the Denarau marina complex. It did seem really crowded in comparison to the Outrigger though, but both did seem really child friendly. 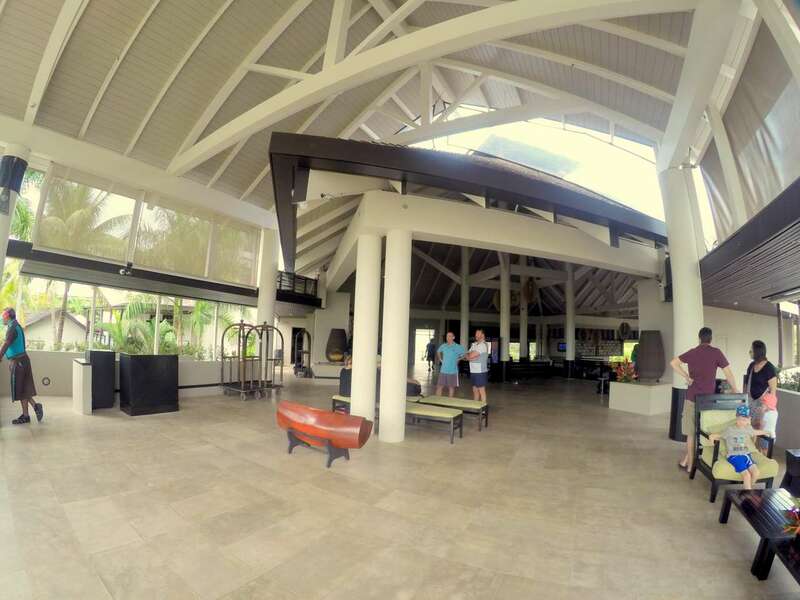 The Outrigger did have an adults only pool area which was a nice place to get away from the main pool area. That said we would be happy to stay in either resort again." These are similar comments to other couples that I've talked to. If you want to be central, and are wanting to take tours, excursions, do some shopping town etc, then the Radisson is a great choice. 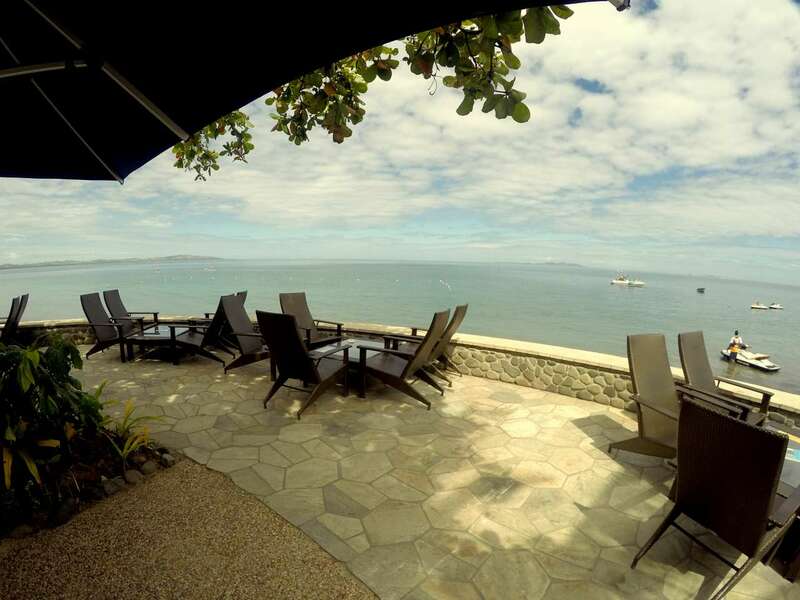 On the other hand, if you simply want to relax, then you might prefer to go to one of the Coral Coast resorts like the Outrigger.